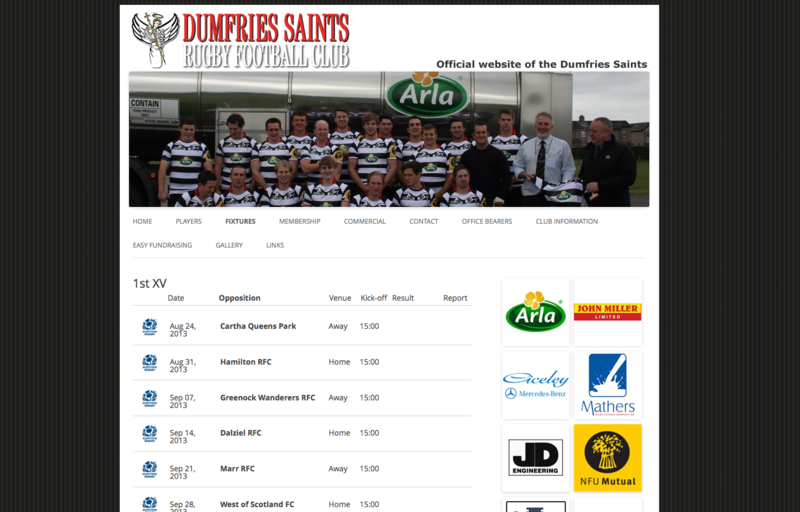 The Dumfries Saints Rugby website is now using a simple customised wordpress theme to help streamline content updates and changes to information but the staff and volunteers. 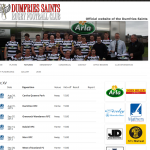 Player Bios and Fixtures are now being updated differently and work is ongoing as the start of the 2013-14 season looms close. There are a number of loop experiments to control conditional content display in a bid to avoid a plethora of single-slug.php templates and a use of a handy custom fields plugin to create a friendly interface for the admin users.